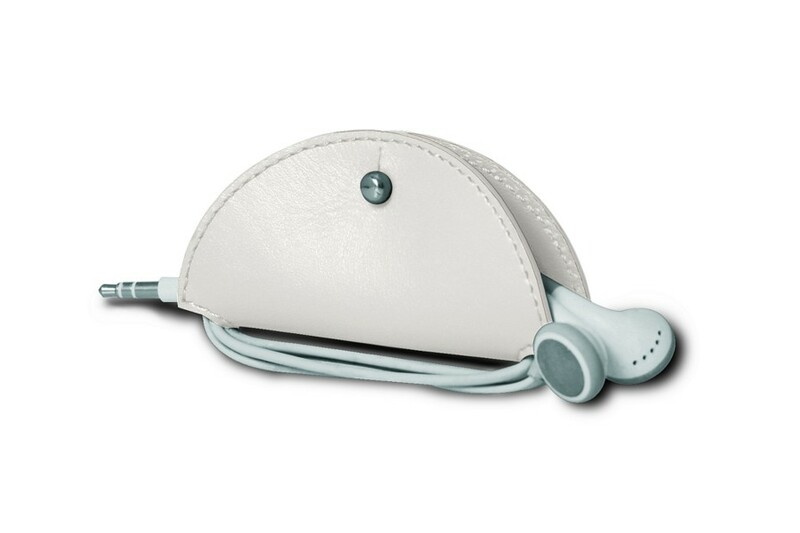 Here is the must-have when it comes to daily accessories: the leather earbud holder. 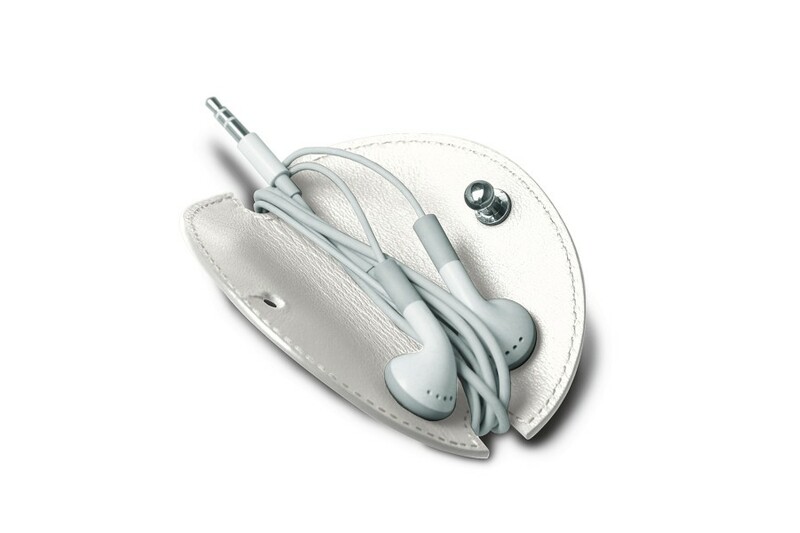 Roll up your earphones in this very practical cord organizer and secure it up with its stud closure. 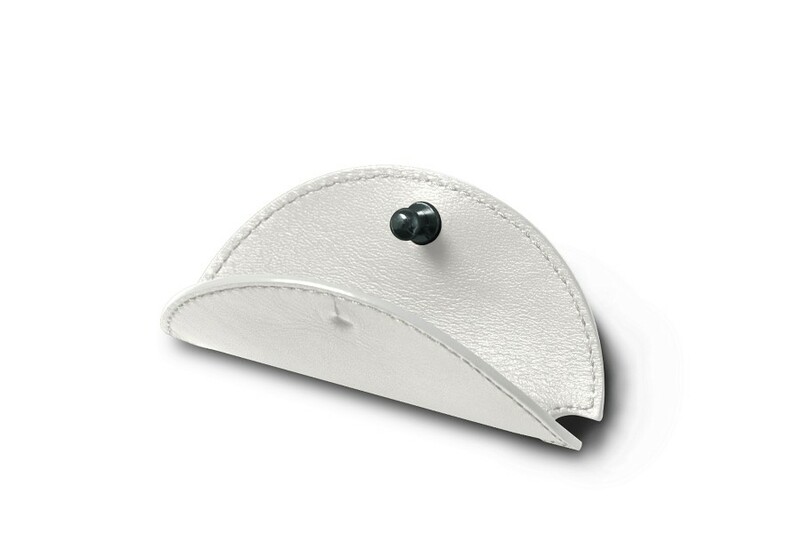 Being a relatively small leather accessory, you can slip this mini taco earbud holder easily in your pocket or bag. 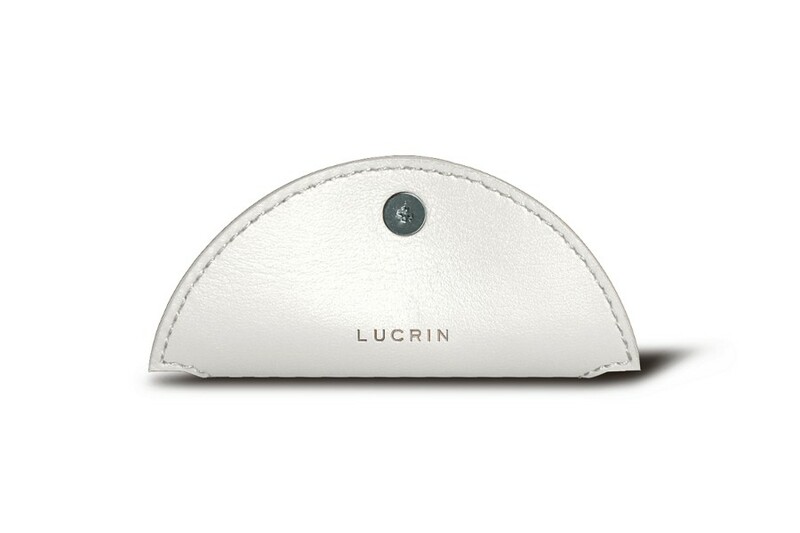 As it is the case with all the products of the catalogue, you can pick the colour and leather that suit you most to customise your earphones organizer to your liking.